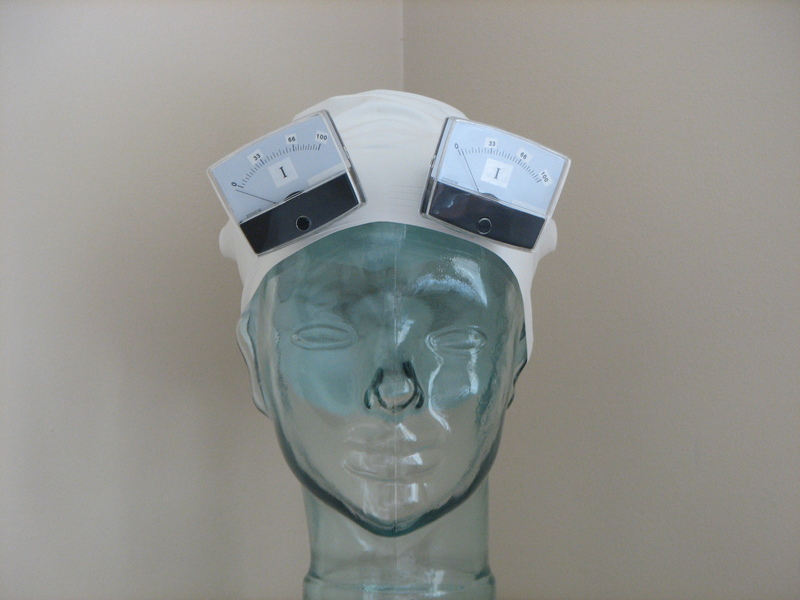 The I-ron Indicator, or I-Meter, is an article of headwear used to measure the intensity of its wearer’s Ironic perceptions. 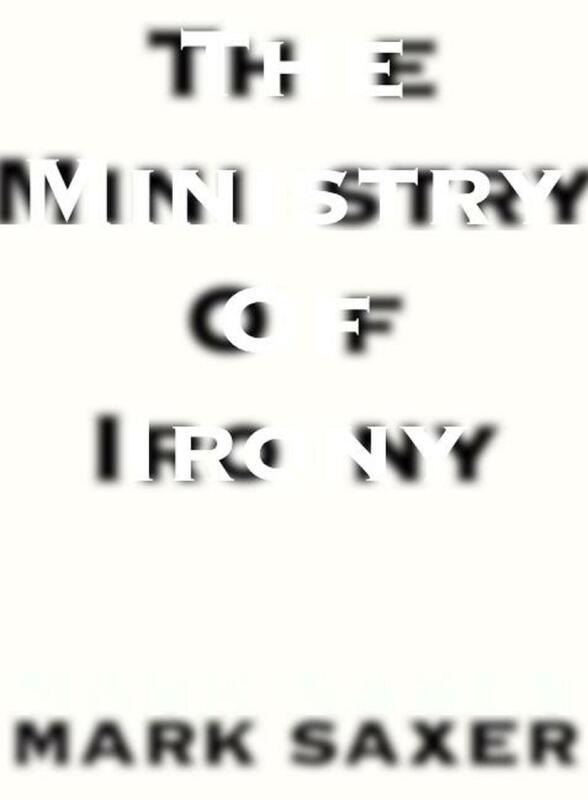 It cannot be used to alert its wearer to Ironies of which he or she is unaware. This model is licensed only to certified Ironists for counseling use, and is used to determine a prospective client’s receptivity to Ironic stimulus and, later, to gauge the strengthening of an accepted client’s developing penchant for Irony. Two analog readouts above the skullcap’s brow noiselessly register the wearer’s Ironic perception on a scale of 0 to 100 I for the counsellor to observe. The unit is silent to prevent the analysand’s self-consciousness from inhibiting his or her perceptions. The I-Meter 1000 may only be purchased as a set of four sizes: Large, Medium, Small, and Child, although replacement models of individual units may be ordered separately. This model is in development and is expected to be released later this year. This model will be licensed for home use to any client who has completed a minimum of seventy hours of Ironic counseling. Instead of the twin readouts featured on the 1000 model, the I-Meter 2000 features a tone generator on its occiput, one producing a pitch reflecting the intensity of its wearer’s Ironic awareness at a particular moment of time. 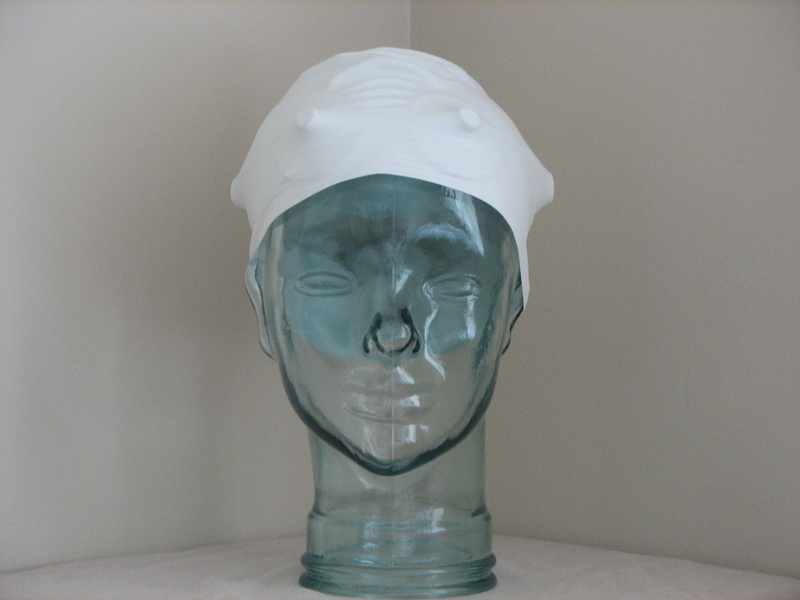 The skullcap also features a volume control knob just behind its apex, so that the wearer may adjust the volume of the Ironic feedback according to the social setting. 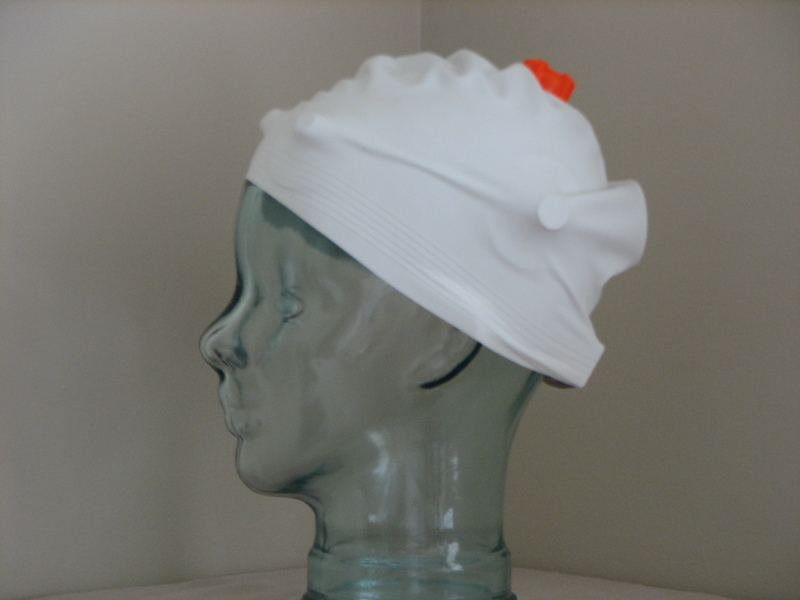 This I-Meter may be concealed beneath larger headwear for further discretion. All devices are personally calibrated by the Undersecretary of Irony, with the exception of the child’s sizes, which are tested on local children in exchange for reduced session fees. All models work off of a replaceable battery pack (sold separately).